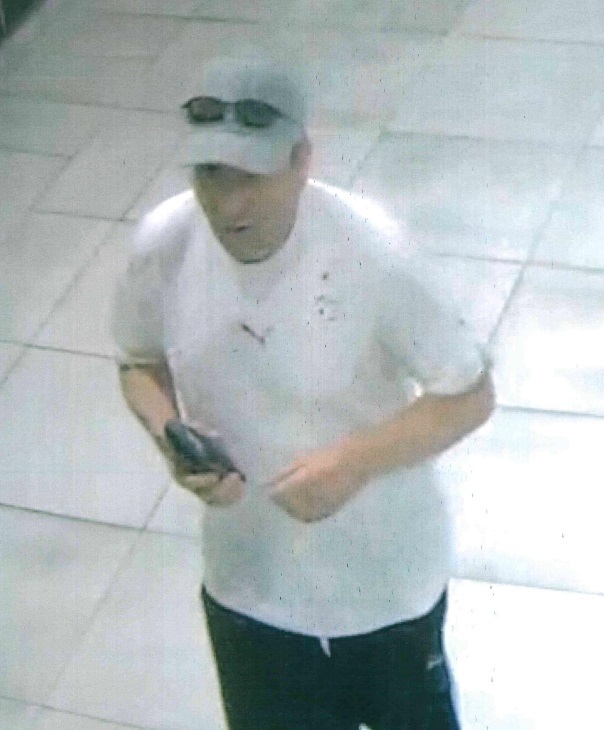 Ottawa Police and Crime Stoppers is seeking the public’s help in identifying a male suspect in relation to a voyeurism incident that occurred on July 6, 2018, at approximately 8:30pm in the St-Laurent mall. While an employee was assisting the suspect, he took pictures underneath the employee’s dress. The male is described as Middle Eastern, 45-50 years old, 5’6”-5’7” (168-170cm), light to medium build. He spoke with an accent. He had a mark on the left side of his face at the time of the incident (See attached picture.) Anyone with information regarding this investigation is asked to call the Central Criminal Investigations Unit at 613-236-1222, ext. 5166. Anonymous tips can be submitted by calling Crime Stoppers toll-free at 1-800-222-8477 (TIPS) Remember Crime Stoppers does not subscribe to call display, we will not ask your name or record your call and you are not required to testify in court. If your information leads to their identity, you could qualify for a cash reward of up to $2000. You can follow us on Facebook, YouTube and Twitter.